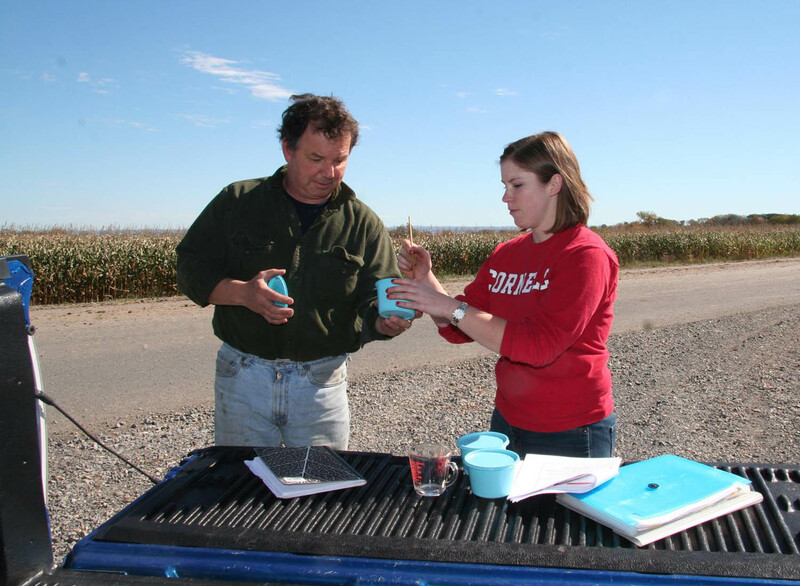 Comments Off on Farm Pest Biocontrol Developed in NNY Now Sought Across U.S. Farmers in New Mexico, Texas, Ohio, and Michigan want to know more about a crop pest solution developed on farms in Northern New York and in the Shields lab at Cornell University. See a connection on the home page at www.nnyagdev.org for history on the invasive alfalfa snout beetle arrival in New York State, when the solution seeking research began, and a new business enterprise that developed as a result of the research. 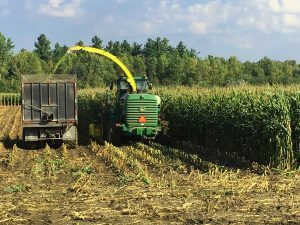 Data from the 2017 fall corn harvest in Northern New York will help Cornell University researchers re-evaluate a corn yield potential database used by farmers and crop advisers to determine the nitrogen needed via fertilizer or manure application to achieve an optimal corn crop under most conditions in the region. A report on this research in 2013 through 2016 is posted on the Northern New York Agricultural Development Program website at www.nnyagdev.org. 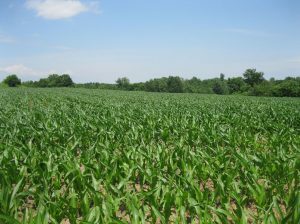 The Re-Evaluating Yield Potentials of Corn Grain and Silage in Northern New York project is funded by the farmer-driven Northern New York Agricultural Development Program to learn how advances in corn breeding and production practices are impacting crop yields and if the associated nitrogen application guidelines need updating. While early on-farm trials showed substantial agreement between yield potentials and actual yields when averaged across fields, there were notable exceptions between actual harvest and yield potential expectations in some fields. ‘Over the three-year study, one-third of fields tested yielded less than 90 percent of the yield potential, while 26 percent of the fields evaluated yielded more than 110 percent of the Cornell yield potential,’ Ketterings noted. Increasing reliability of yield monitor equipment and data, greater yield monitor use, and development by the Cornell team of a more reliable approach for handling yield data sets in recent months allows for much quicker evaluations of yield across a larger number of soil types. Yield map data from the corn harvesting in Northern New York will also be added to the statewide yield potential database and used to refine nitrogen application recommendations for future corn planting. Jefferson and Lewis County farmers who wish to contribute to the corn yield database project may contact Cornell Cooperative Extension NNY Regional Field Crops Specialist Mike Hunter at 315-788-8540; farmers in Clinton, Essex, Franklin and St. Lawrence counties may contact Cornell Cooperative Extension NNY Regional Field Crops and Soils Specialist Kitty O’Neil at 315-854-1218. Mike Contessa of Champlain Valley Agronomics is also a key collaborator to the project. The farmer-driven Northern New York Agricultural Development Program provides research and technical assistance to farmers in the six northernmost counties of New York State. 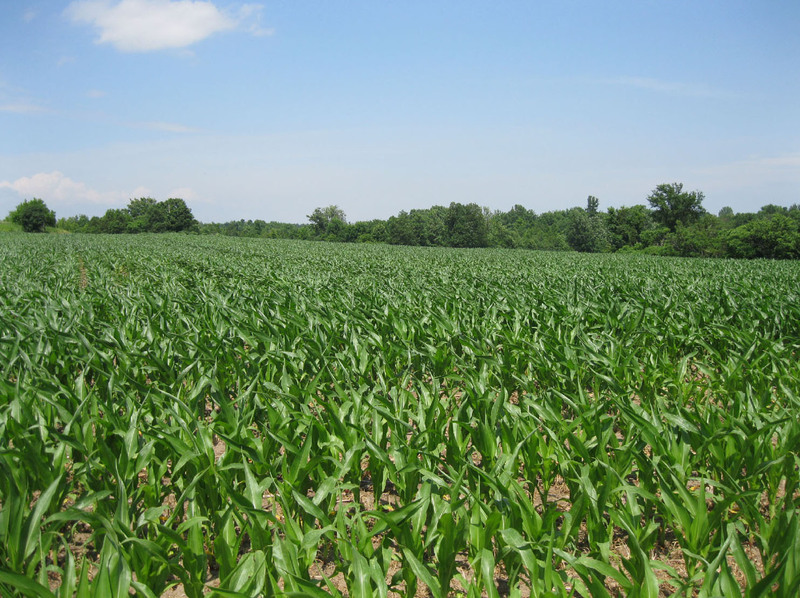 Funding for the Northern New York Agricultural Development Program is supported by the New York State Senate and administered by the New York State Department of Agriculture and Markets. 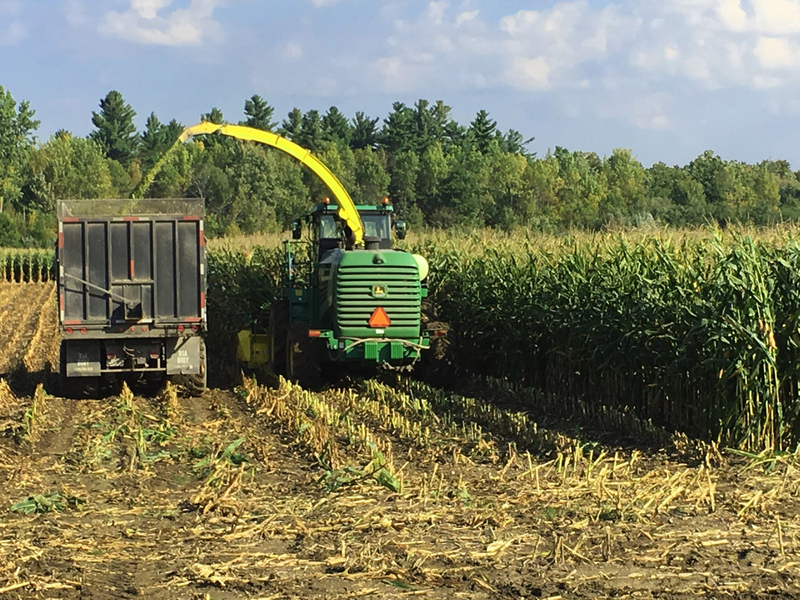 The statewide corn silage and grain yields from 1919 through 2015 show that yields have steadily increased since the second World War in New York State and in Northern New York. The data show, however, large year-to-year variation and very limited advances over the past 10 years. Each of the more than 600 soil types found in New York State has an estimated yield potential in the Cornell University soil database. 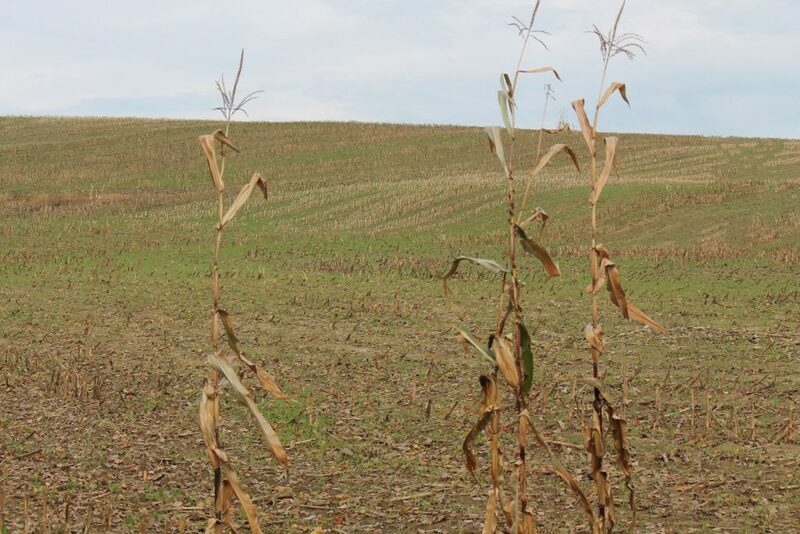 Weather-related conditions from drought to excessive rainfall impact year-to-year differences in crop yield, thus, multiple years of data need to be collected for each soil type of agricultural importance.